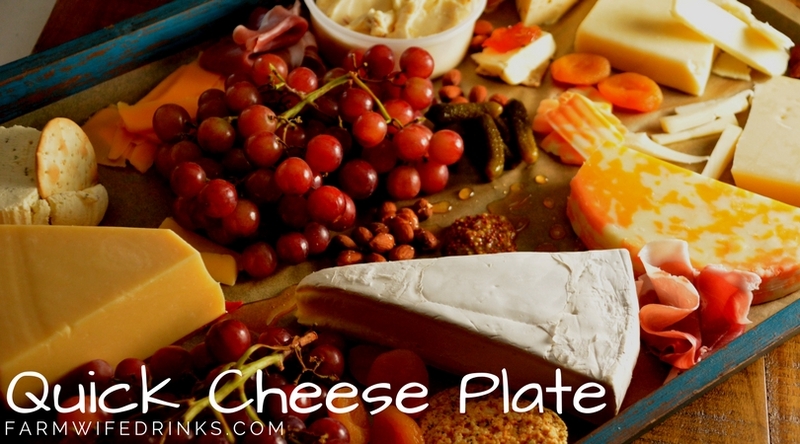 Here’s a quick and easy way to create a beautiful cheese platter or cheese board for your next get together! Click above for tips. There’s so much to do when you visit The Glass Barn. Click above to see what’s happening today!